Don't be deceived by the size of Manuel Antonio National Park. Although one of the smallest of Costa Rica's national parks, it's also rated as one of its best. The range of habitats enclosed within the park boundaries makes this the perfect place to observe both land-loving and sea -dwelling creatures. 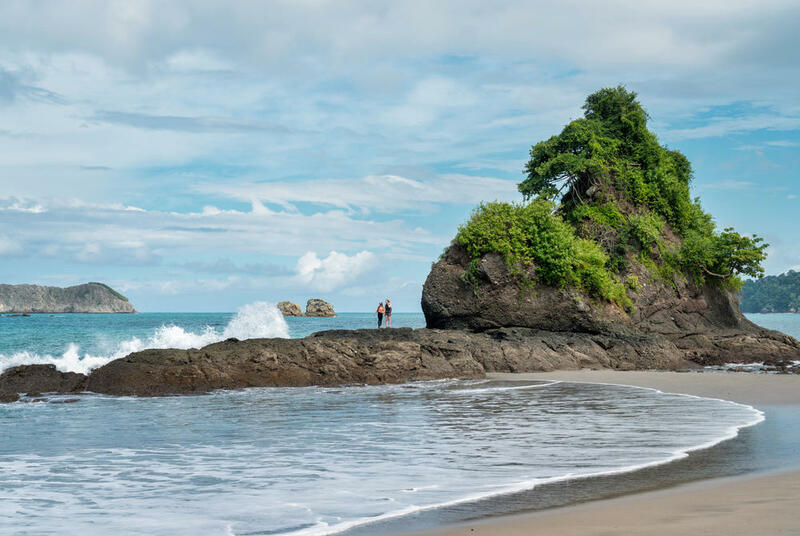 The tidal pools at Espadilla Sur and Manuel Antonio beach are perfect for snorkelling, while further out to sea dolphins and the occasional migrating whale have been known to make an appearance. Sport fishing is also popular in Manuel Antonio Park as the costal waters abound with mahi mahi, marlin and sailfish. And, even a stroll along the shoreline reveals small rock pools home to dozens of sponges, corals and crabs. 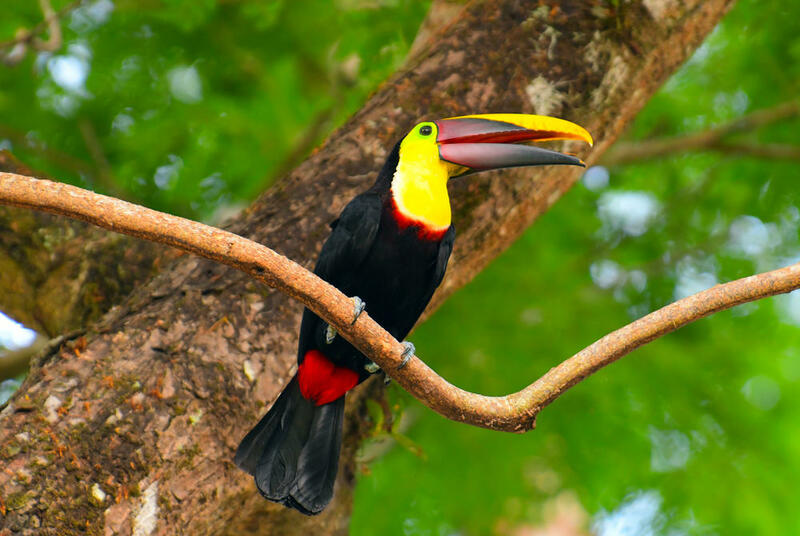 The park's lowland forests aren't lacking in natural abundance either, with some of Costa Rica's most iconic animals residing in its verdant interior. Join a local guide to explore well-maintained jungle trails as you go in search sloths, spider and howler monkeys, and watch colourful toucans and woodpeckers flitting through the canopy. In an exceptional location on the doorstep of Manuel Antonio Park, this hotel offers eco-tourism on a luxury scale, with several swimming pools and restaurants making it ideal for both families and honeymooners.